STYLE & SOCIETY Magazine speaks to an affluent audience of trendsetters, top tastemakers and socially savvy influencers who enjoy the best in entertainment, fashion, beauty, lifestyle, music, food & drinks, travel, events and philanthropy. 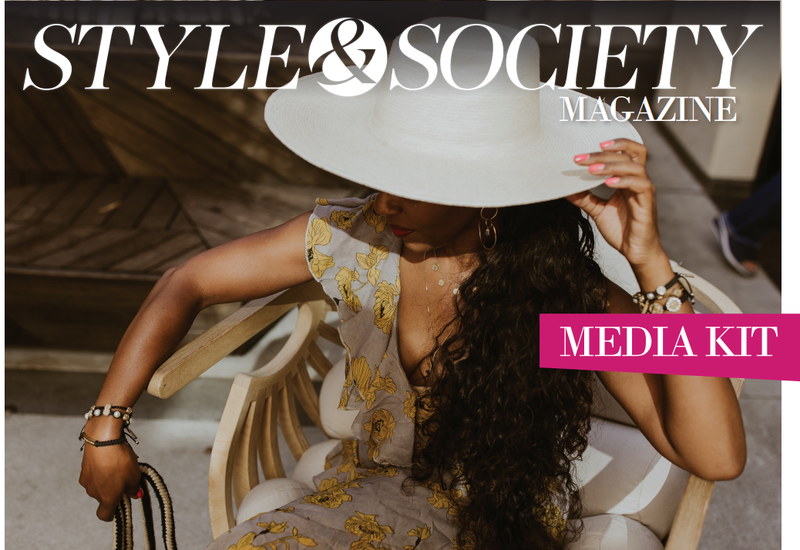 A lifestyle brand, STYLE & SOCIETY Magazine has a combined digital and social footprint that reaches more than 230,000+ millennials including The StyleList TV series, social media, newsletter subscribers and digital platforms. Viewed by more than 60,000+ unique visitors a month, STYLE & SOCIETY Magazine is the online resource of choice for stylish, sophisticated influencers and opinion leaders. Offering a 360-degree approach for advertising and integrated marketing opportunities through video, digital, social and custom events, STYLE & SOCIETY helps brands inspire a highly engaged audience. Turnkey added-value opportunities include advertorials, integrated social media posts, brand partnerships, custom video, email marketing via e-newsletter to a curated subscriber list and branded event sponsorships. Premium advertising placement on the STYLE & SOCIETY Magazine homepage offers optimal visibility and maximum exposure. View the STYLE & SOCIETY Media Kit for more information. 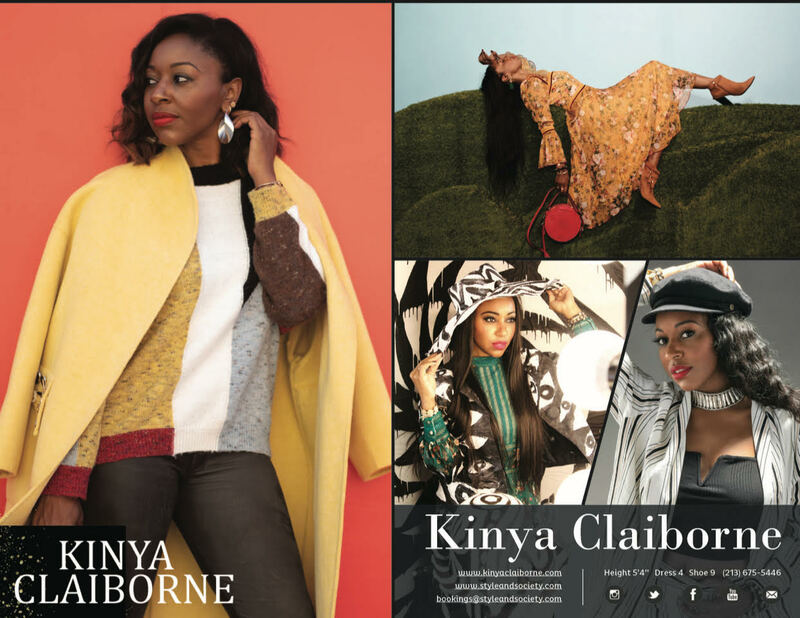 Interested in working with Kinya Claiborne and STYLE & SOCIETY on advertising, photo/video, photographer collaborations, editorial, press trips, product reviews, integrated marketing, influencer programs, sponsored posts, brand partnerships, interviews, events or social media campaigns? View Kinya’s Zed Card for more information.